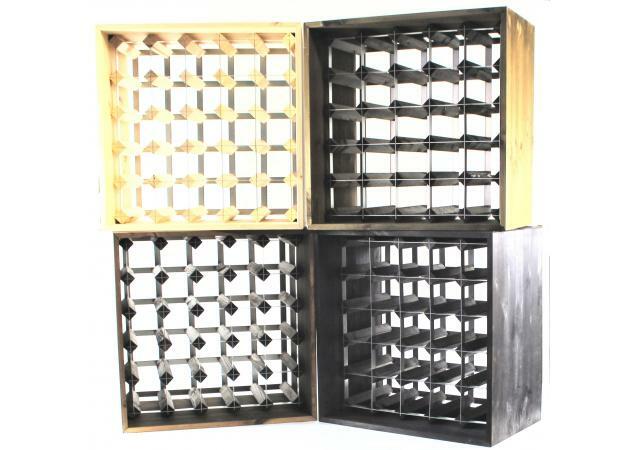 Offering a smart and stylish wine storage solution with a contemporary twist, the Wine Rack Cube from Cranville Wine Racks is sure to be a firm favourite. 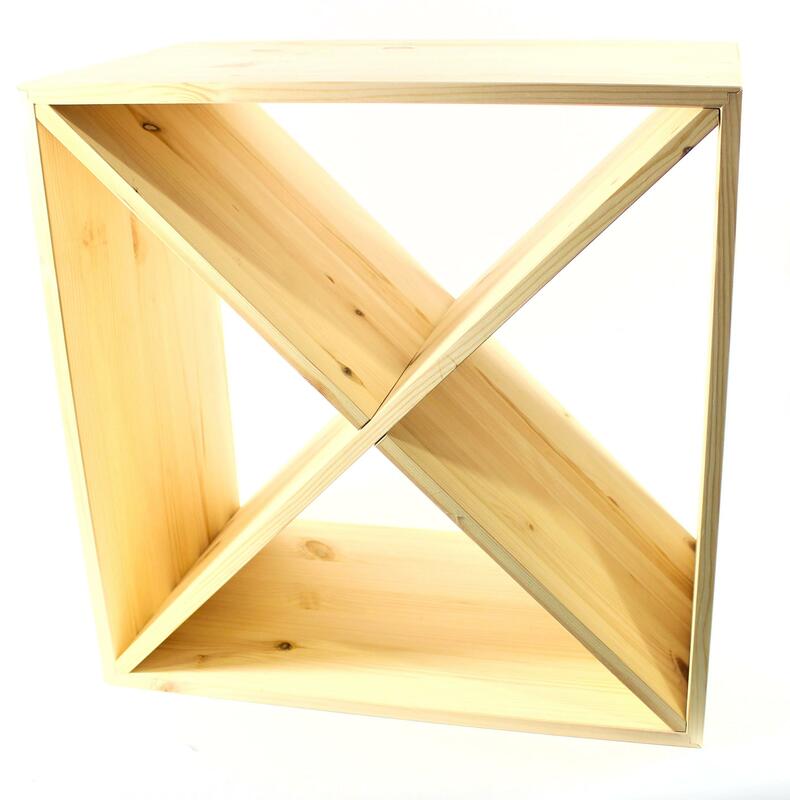 Manufactured from only the best premium pine wood, the exceptional quality of this product is clear to see. 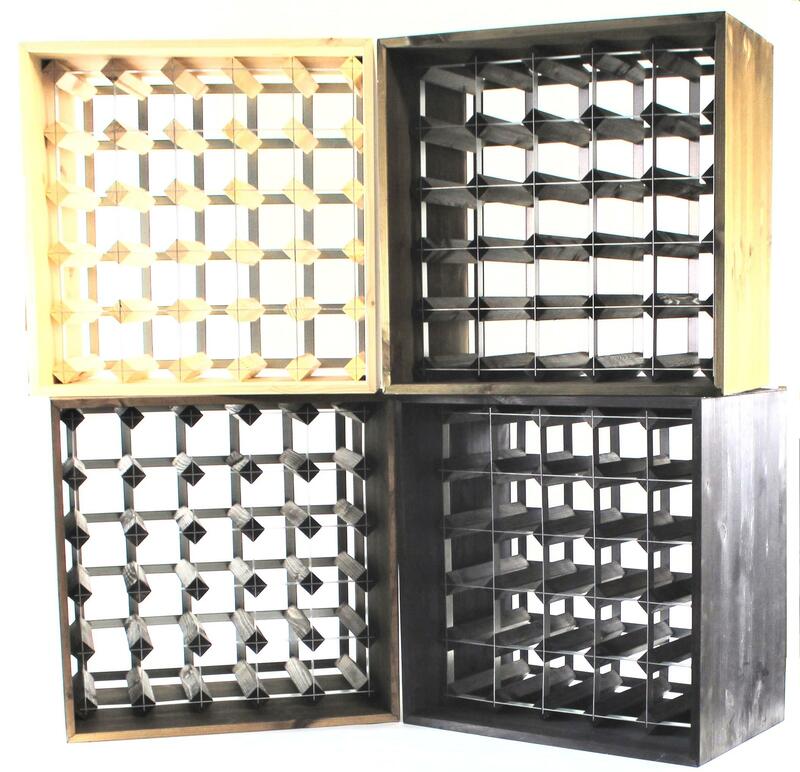 Whether you are placing it in your kitchen, dining room, wine cellar or business, its class and elegance are guaranteed to shine through. 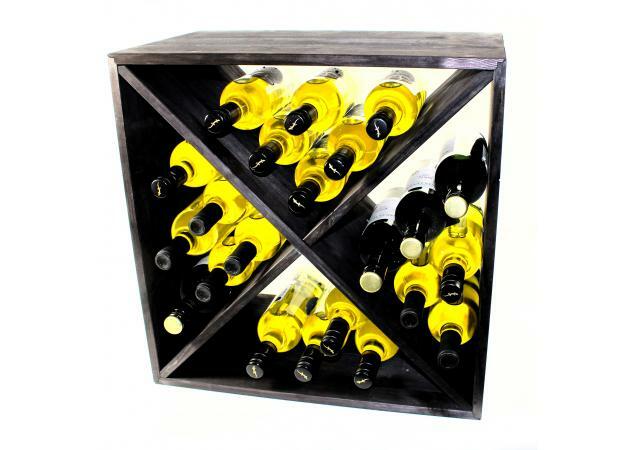 Take the opportunity to comfortably display up to 24 of your favourite bottles of wine in the utmost style, wherever you choose to place your wine rack. 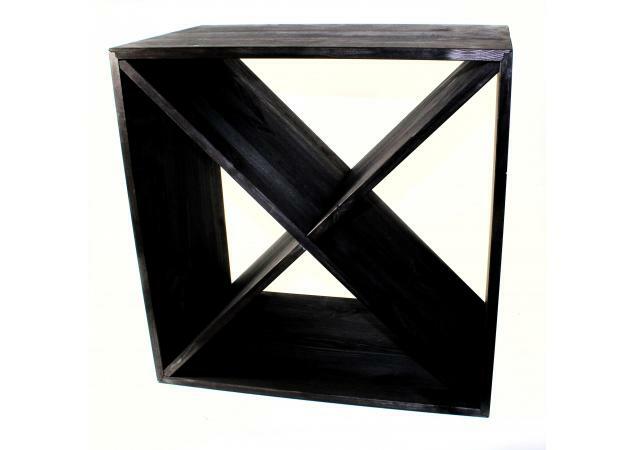 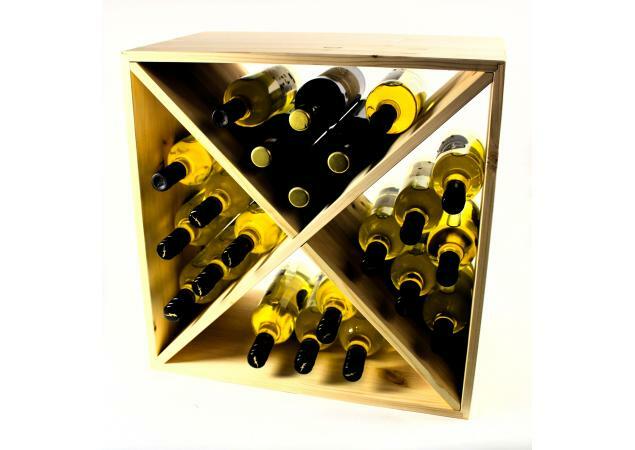 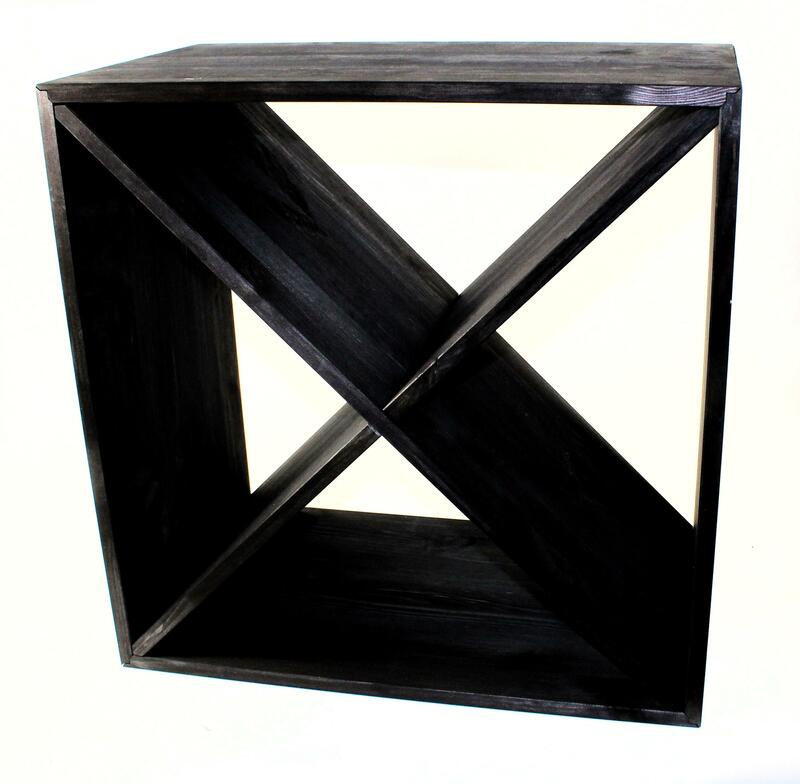 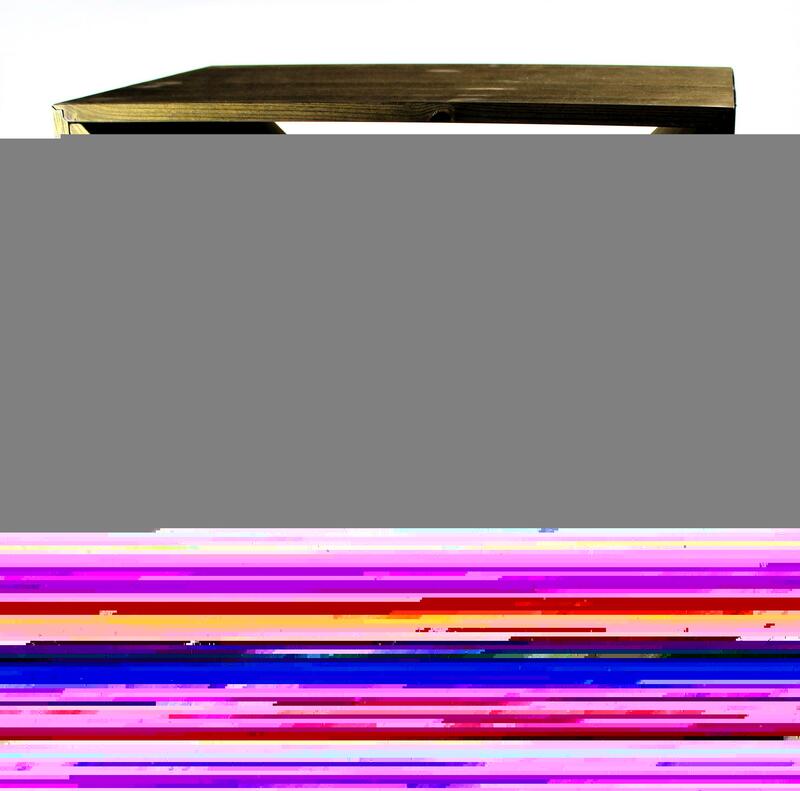 The Wine Rack Cube comes in a handy flat pack kit – perfect for the DIY enthusiasts out there! 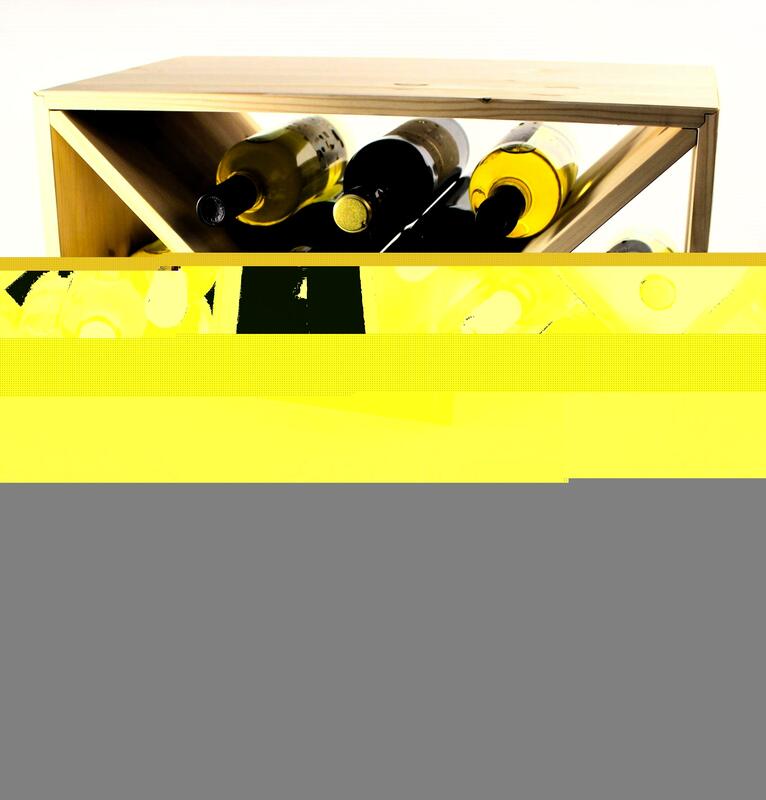 With detailed instructions and an easy-to-follow outline, your brand new wine rack will be up and ready to stock in no time at all! 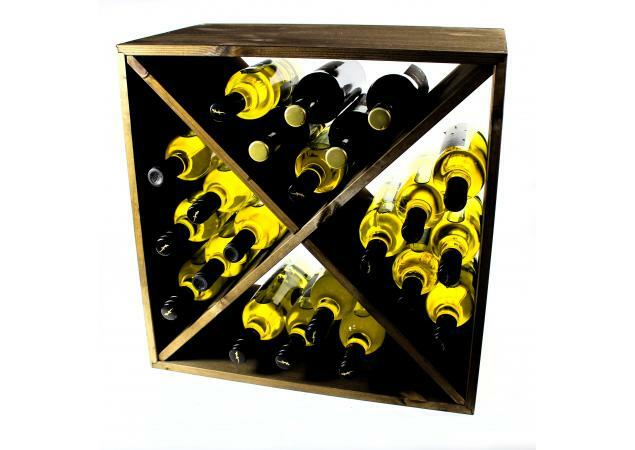 Although they look great as stand-alone storage solutions, if you find yourself pressed for space in the future, Wine Rack Cubes can be easily stacked together to create a more comprehensive alternative. 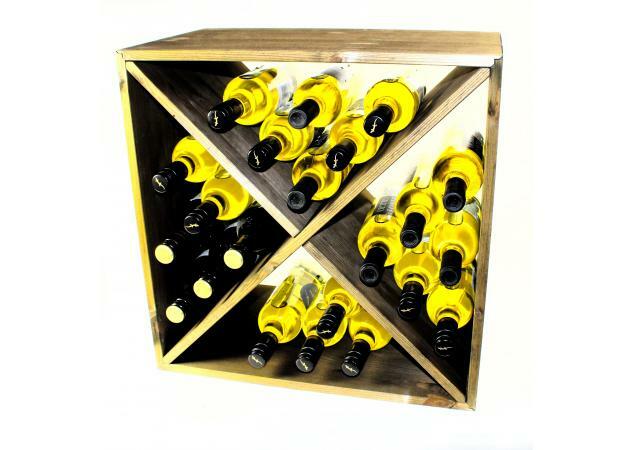 Similarly, you can combine this product with our Wine Case Drawers or traditional wine racks to create your own personal bespoke storage solution. 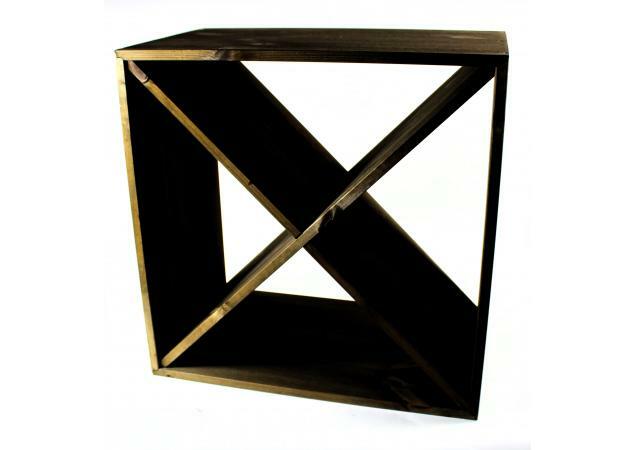 All the timber used in the creation of this product has been sourced from well-managed, sustainable forests and plantations in the Nordic region. 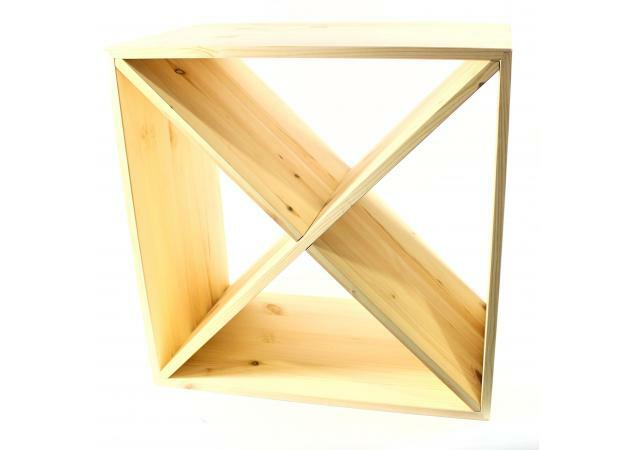 Coupled with the high-quality pine finish, the elegance of this wonderful natural material is second to none. 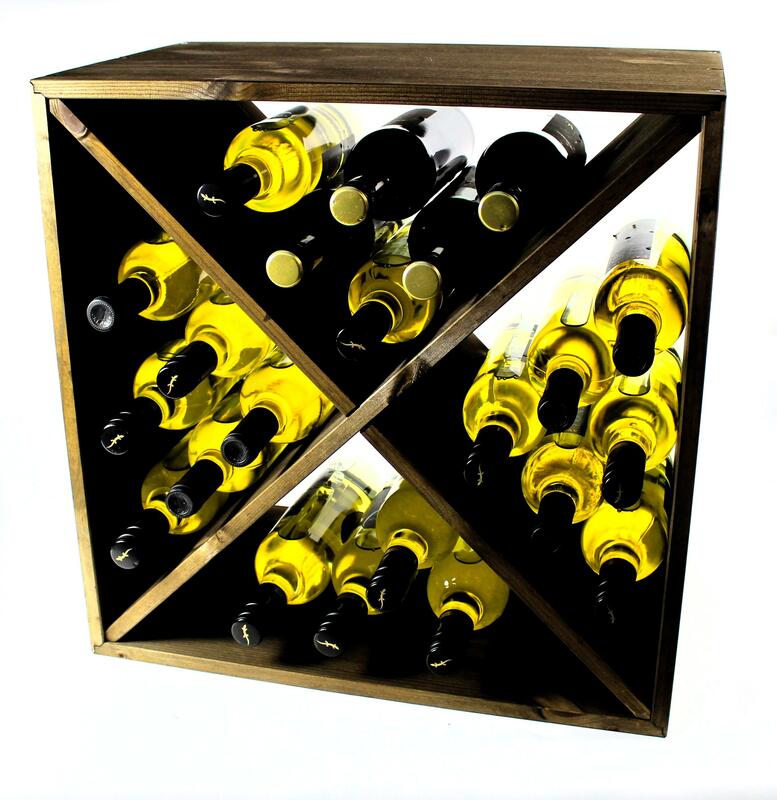 Allow yourself the freedom and flexibility to introduce a smart and sophisticated contemporary wine storage system to your home with the charming Wine Rack Cube.